Magnetic Resonance Imaging, or MRI, is one of the most advanced forms of medical diagnostic imaging. An MRI exam can be performed at Cooley Dickinson Hospital or Amherst Community Health Center, and usually lasts less than one hour. 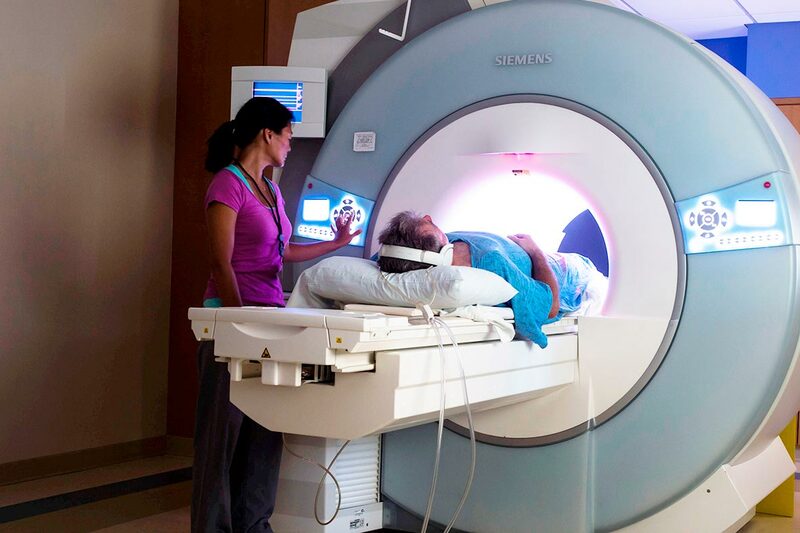 MRI uses a strong magnetic field and radiofrequency waves to produce detailed images of your internal organs, muscles, connective tissue and central nervous system. It offers a non-invasive way to give your doctor information to make a diagnosis more quickly than past tests, procedures and exploratory surgeries, and can lead to early detection and treatment of disease or injury. MRI does not use ionizing radiation. We make every effort to confirm each appointment, but if you have not heard from us, or in the event you need to reschedule your visit, please call us at 413-582-2430 if your appointment is in Northampton, or 413-253-8062 if your appointment is in Amherst. Please call at least 24 hours in advance of your scheduled appointment. If you’ve had imaging exams at another facility that may be pertinent to your scheduled MRI, such as for comparison, interval changes, etc. please bring them to your appointment. Wear comfortable clothing, such as a sweat suit without metal fasteners. Belts, zippers and even thread in clothing may contain metal that will disturb MRI signals, so we may ask you to change into a hospital gown if necessary. A friend or family member is welcome to accompany you during your MRI exam, as long as they pass an MRI safety screening for metallic implants or objects. Please leave metallic objects such as jewelry, watches and coins at home. The magnet can also erase the magnetic coding on your credit cards. Lockers with keys are available to secure your wallet and other personal belongings. Many cosmetics contain metallic substances as well; for that reason, please avoid using any make-up the day of the appointment. Cooley Dickinson radiologists will review and interpret your images. A written report will be sent to your doctor within 48 hours following your scan. If you have questions about the results of your MRI scan, please contact your doctor. At every step of the procedure, Cooley Dickinson’s competent, friendly staff will make sure your visit as comfortable as possible and that your appointment goes smoothly. 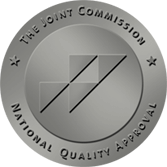 Our radiologists are board-certified by the American Board of Medical Specialties, and our MRI technologists and services are fully accredited and certified by national organizations that examine the quality of radiology services. Our medical professionals bring expertise and many years of experience to the specialized field of diagnostic imaging and our state-of-the-art technology provides exams of superior quality. We want your MRI experience to be as comfortable as possible. If you have any questions prior to your procedure, please contact us. Arrive at the center 15 minutes before your scheduled appointment time, or 30 minutes prior for patients receiving breast MRI. Our MRI Center patient coordinator will register you for your appointment. Our technologist will explain the procedure, and confirm that you do not have any metal implants or other conditions that might pose a safety concern or interfere with the scan. During the exam, you’ll lie on a cushioned table. You’ll be asked to lie as still as possible during the exam to ensure the best possible image quality. You’ll be in contact with the technologist at regular intervals throughout the exam. You’ll be provided with a call bell and instructed to use it if you need to stop the exam. Light and fresh air are admitted through the scanner’s front and back openings. The scanner produces loud buzzing sounds during the exam. You will be provided with hearing protection; either disposable ear plugs or music headphones. Your scan will be completed in less than one hour. After the completion of the MRI exam you can resume your normal activities. In some cases an intravenous injection of a contrast agent is necessary to provide additional information. Your doctor or MRI technologist will let you know if contrast has been ordered for your MRI.